This cosy apartment is located in Roosteren, Limburg, in the green belt of the Netherlands. A separate entrance leads to the comfortable apartment on the first floor. 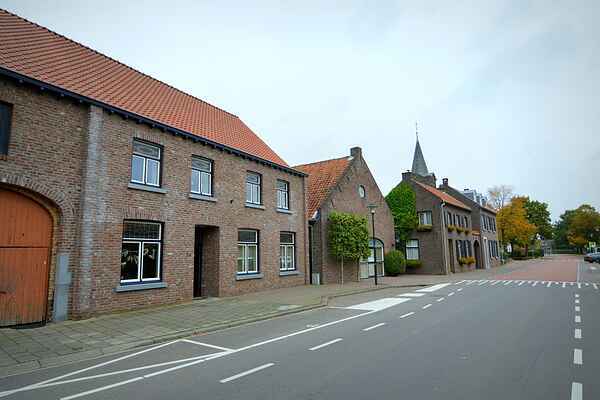 Roosteren is located in an extensive network of cycling and walking paths. Due to its location in the narrowest part of the Netherlands you can walk from Belgium to Germany in one hour. The landscape is shaped by the Maas river. There are many leisure opportunities on or along the water. Pay also a visit to Belgian Maaseik at only 1,5km from the apartment. The numerous terraces, restaurants and diversified cultural attractions are definitely worth a visit.